Law enforcement officers need to communicate with the people they serve to do their jobs safely and effectively. 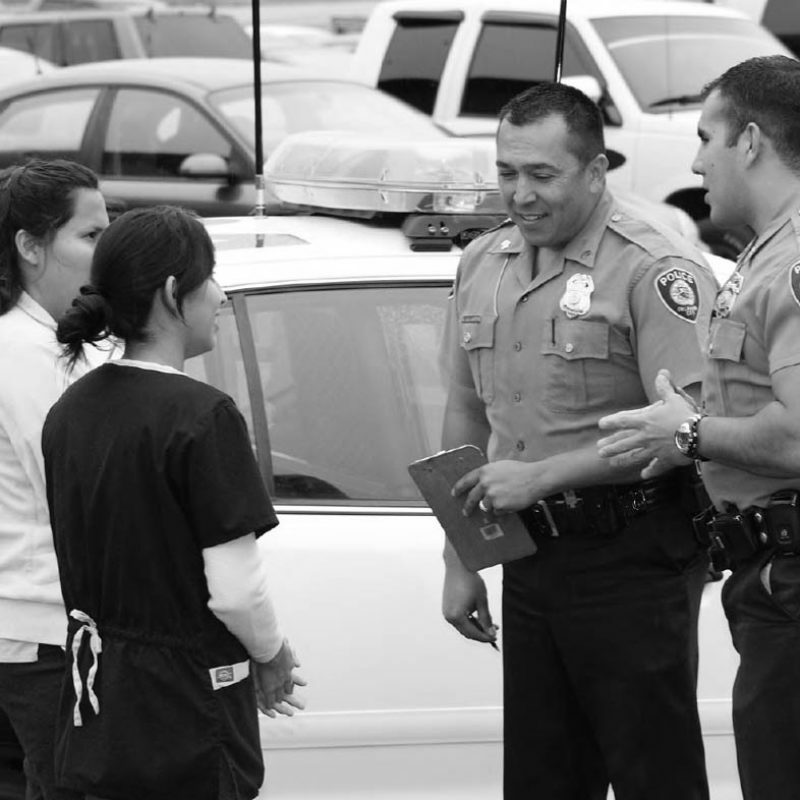 Yet due to changing demographics across the United States, police officers in many areas interact almost daily with people who do not speak or understand English well. To meet this challenge, a growing number of police agencies are developing programs to effectively communicate with diverse communities. The U.S. Department of Justice’s Office of Community Oriented Policing Services (the COPS Office) partnered with the Vera Institute of Justice to conduct a national assessment of best practices in the field. This report—the result of that assessment—describes the most promising practices, highlighting model programs developed by six police agencies. It also includes practical resources, such as job descriptions, to help other agencies adapt or replicate the programs.